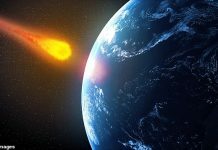 A mysterious fireball exploding with the power of a small nuclear bomb which was detected not far from the US air base in Greenland has alerted a NASA space explorer. Another called for calm, saying it’s not a Russian strike. The curious tweet was released by Ron Baalke, a space explorer at NASA’s Jet Propulsion Laboratory, in late July. “A fireball was detected over Greenland on July 25, 2018 by US government sensors at an altitude of 43.3 km,” he wrote. The energy from the blast was estimated to be 2.1 kilotons. The information about the cosmic flotsam also bugged researcher Hans Kristensen, a director of the Nuclear Information Project at the Federation of American Scientists. 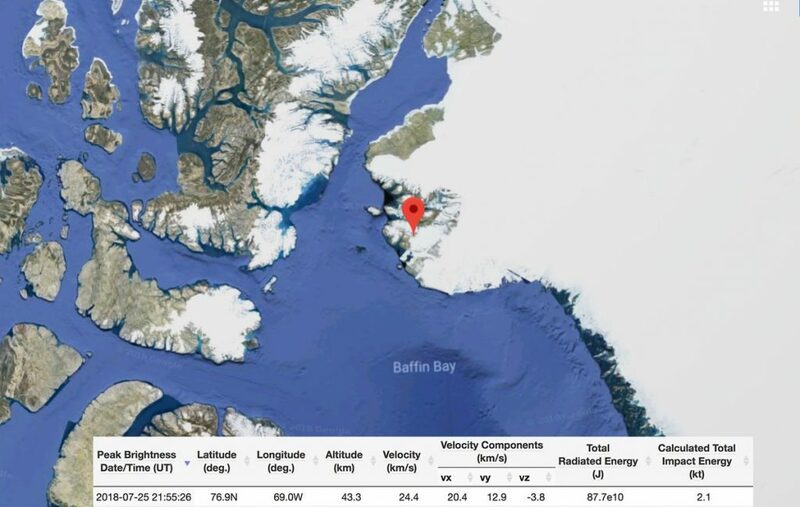 He said that the “meteor” exploded “above missile early warning radar at Thule Air Base,” the northernmost US base, which has operated on the island since the 1940s. 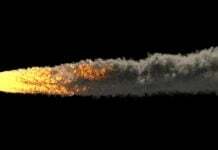 Forgive me, am I understanding you’re tweet correctly that had this meteor been incorrectly identified, it would have triggered the launch of 2,000 nukes? One day soon we are all going to die from a miscalculation. Sooo… we meeting our maker? I'm ready. 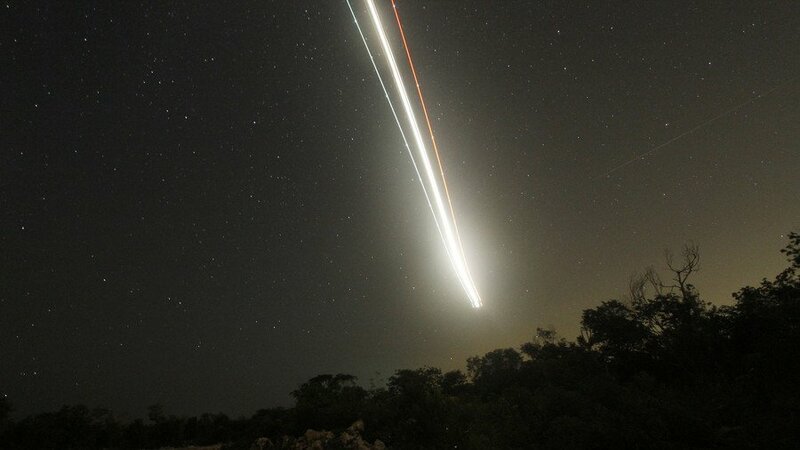 This ‘meteor’ was indeed big … And I hope it wasn’t another military freak test. And f*** u for using an image from 2011 in ur article? as written it is a file image… There are no others around. On this Youtube video comments, I found an interesting one. How many times we saw UFO jump into or jump out from active volcano? This reason can explain by this comment. Do you remember that there is a Agarthans’ city, Telos just under the volcano mountian, Mt Shasta, California where is near the Carr fire burnt more than 1100 houses in Redding, California. Volcano = entrance toward Hollow Earth. When I open Youtube account, first time in 2011, there was a friend account came with Youtube account. Then one guy came into my friend account. His nationality was “Agarthan”. I thought some kind of joke. I went to his account, then I found his Youtube Channel had many videos to recommend to be a Vegan, and how to make vegetarian food without animal products. This Thule Air Force Base created another interesting base, Camp Century. This Camp Century had been closed long before, but still some scientists or special military groups can use there. I found an interesting video how they constructed Camp Century, Under-ice Base. What is the most interesting thing on this video is how they made a portable nuclear plant in their Under Ice Base. Starting at 25:00, those workers touching nuclear fuel elements with thin Vinyl Gloves. Those fuel contains 500 grams of Uranium 235. Those workers do not have any protection clothes at all! Those workers are all humans? I guess most of them in military are reptilians and hybrids. They are customed to obey and stay as a slaves, or become a part of big military machine to run. They do not very much care about individuality. For them, they are OK for a strict rules in the pyramid Reptilian society. They have cold blood so that killing humans is a piece of cake. Their blood is copper based instead iron based like humans so that their blood can eliminate contaminates faster than human blood. They can survive or even feel more comfortable with radiation contamination. They love it! Starting at 24:51 on this video above, you can see the workers Reptilian Eye Slit (vertical line iris). With FULL SCREEN, stop the video often as possible. If you go to Youtube through Google, you can also slow down up to 0.25 (4 times slower) to catch reptilian shape-shift more easily. This information source is archives from Library of US Congress, Washington DC. 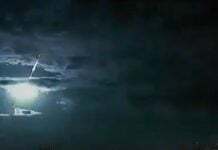 Conclusion to this “Mysterious fireball explodes with the power of a small nuclear bomb above US base in Greenland” was the attack from Galactic Federation of Light in order to clean up Reptilian military base.